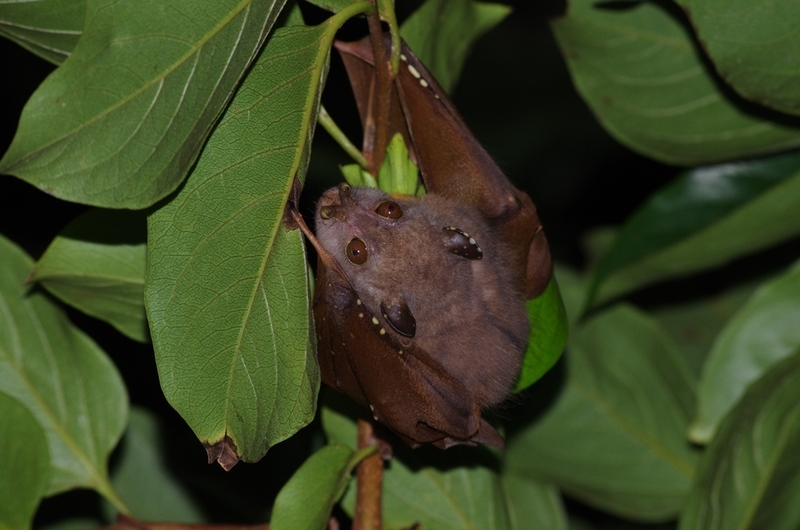 Nyctimene robinsoni is a species of bat in the family Old World fruit bats. It is found in Australasia. It is a herbivore.